Full-zip sweatshirt for girls. Contrasting fabric ribbed waistband and sleeve cuffs. Set-in sleeve. Special double-pocket on the front. Available in a variety of colours. Heavy but soft fleece. 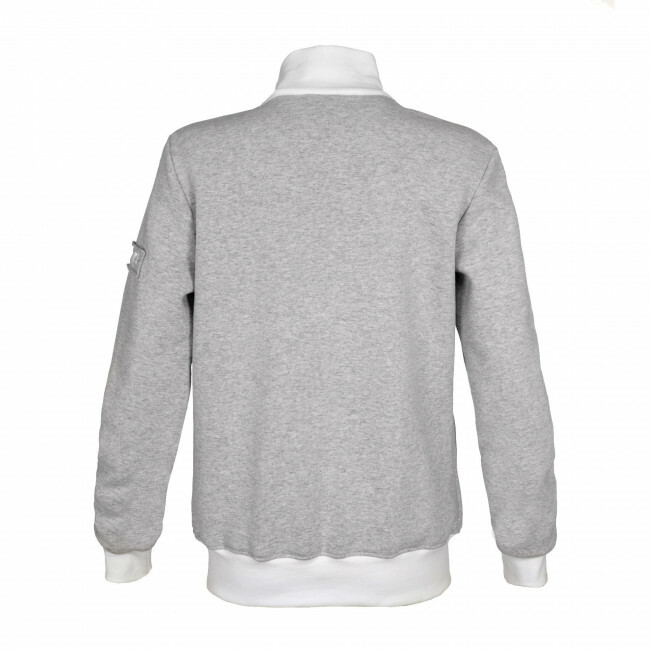 Kilda by Erreà is the girls sweatshirt conceived for use both in your free time and as part of your team uniform. You can wear it before an important match or competition, on your way to the training site, during your free time or just to go out for a walk. It is perfect to use during winter periods: thanks to its extremely soft and warm fabric, this sweatshirt shall provide you with incredible comfort and everyday protection. 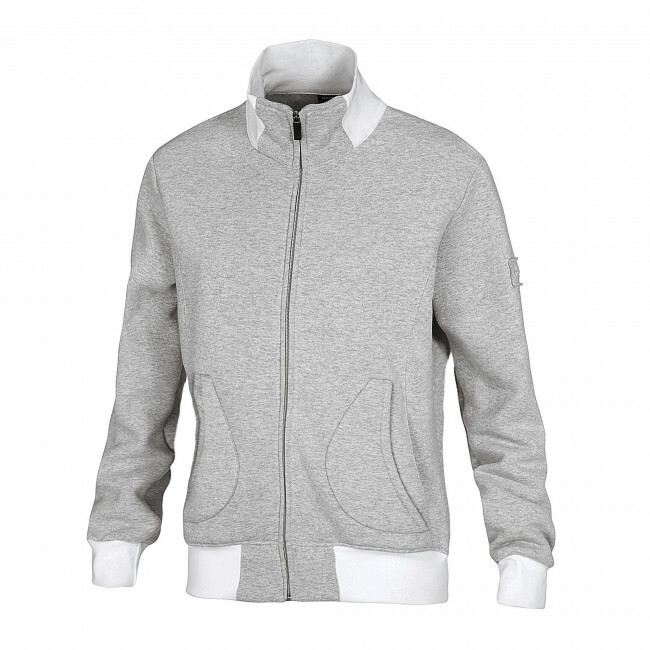 It is the perfect garment to keep you warm and assure impeccable and stylish fit, thanks to the front zipper closure that allows you to open and close the sweatshirt as desired. This is a shaped model, which is snug on the sides to perfectly fit to a girls' body lines. Details that count: the coloured inlaids on the sleeve cuffs, on the collar and on the waistband give the sweatshirt yet another touch of elegance.